The emerging global bio-based products market, including advanced biofuels and bio-chemicals, is expected to reach $500B by 2025. Sugars are the building blocks of bio-based products. Our high-sugar beets can provide inexpensive sugars necessary to sustain the emerging industries. Plant Sensory Systems has developed products to increase the sugar yield of beets using traditional breeding (Non-GMO Beet Hybrids), biochemical solutions (BrixStax), and advanced genetics (NUEST Beets). New non-GMO beet hybrids were developed using our advanced rapid breeding and selection techniques. The new hybrids have increased tolerance to diseases and pests in hot and humid regions and improved agronomic traits for growth. The hybrids showed outstanding field performance with some varieties producing as much as 33% more sugar per acre than competitor hybrids. Plant Sensory Systems' non-GMO variety, PSS150, is available from our subsidiary, ALL BEETS, LLC. BrixStax, a proprietary formulation of natural plant compounds has been developed for use as a foliage application on sugar crops to increase sugar yield. 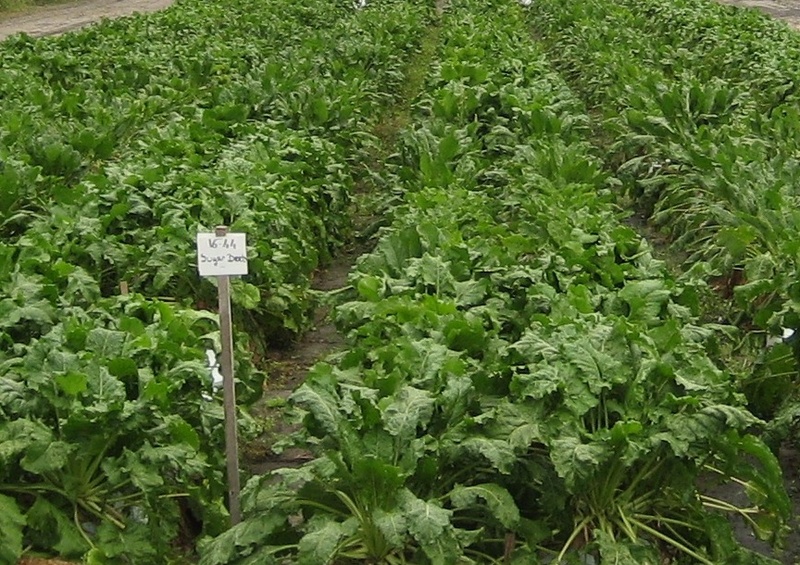 BrixStax has been tested with multiple sugarbeet genetics, environmental conditions, and timings of application in controlled greenhouse conditions, coded field trials in Maryland, and multiple commercial fields in the Northern Plains. In commercial fields, beets treated with BrixStax had on average 7% higher sugar yield compared with untreated matched controls. BrixStax is available from our subsidiary, ALL BEETS. Beets with our patented high-sugar technology, producing 40% more yield, provide the most economical source of sugars for the biofuel and bio-based product industries. Technology was funded in part by a highly competitive award from ARPA-E.